Volunteers unload dogs rescued from Puerto Rican shelters where they were likely to be euthanized. WEST CHESTER – The Brandywine Valley SPCA received 56 animals from Puerto Rico Monday as part of a national, multi-agency rescue mission. 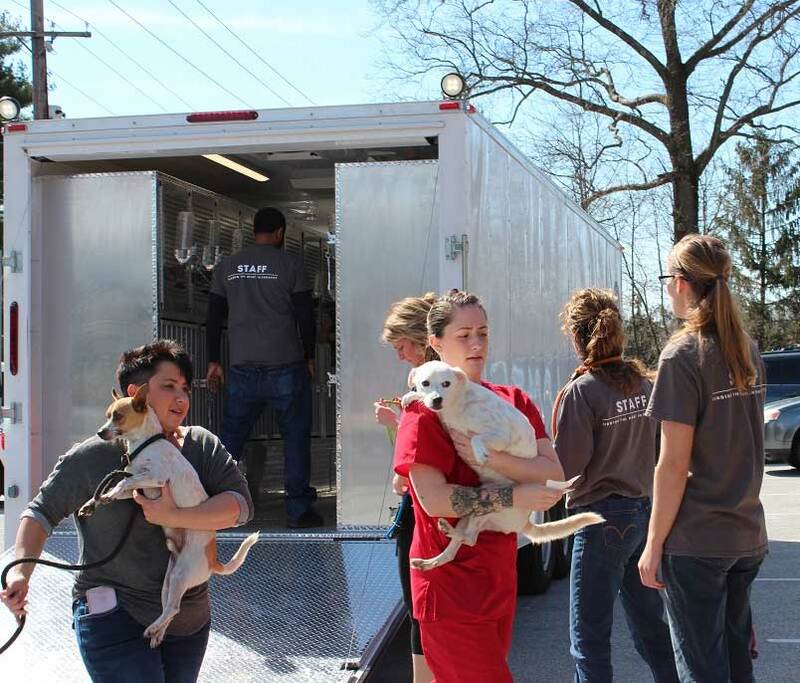 The 31 dogs and 25 cats arrived via Operation Breathing Room, a 200-animal transport to save the lives of animals at risk of euthanasia while helping the sending shelters in their efforts to make sustainable changes. Only 8% of the animals in Puerto Rico’s shelters leave alive, and the territory is battling a crises of more than 300,000 street dogs. Dogs are routinely dumped, leaving them to live a life of starvation, illness and cruelty. Operation Breathing Room brings together national and local organizations to give the shelters in Puerto Rico respite in the shelter population while they implement training and community programs aimed at making a long-term difference to the local animals and people. One of the 31 cats rescued from Puerto Rican shelters this week by the BVSPCA. The dogs flew out of Puerto Rico Saturday morning, arriving in Fort Lauderdale Saturday afternoon then making the journey up the East Coast to 11 receiving shelters. Coalition partners in Operation Breathing Room include the Humane Society of the United States and Maddie’s Fund, which are leading the operation as part of the Humane Puerto Rico initiative; Wings of Rescue; Pittsburgh Aviation and Animal Rescue Team; GreaterGood.org; and receiving shelters in Pennsylvania, Maryland, New York and Florida. 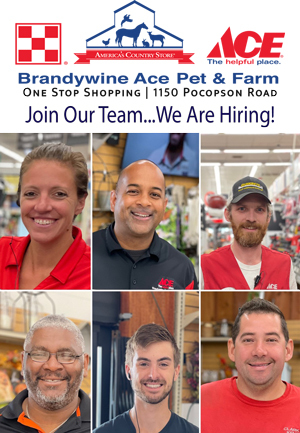 The BVSPCA has accepted more than 25% of the operation’s animals as part of their Second Chance Program, which pulls animals from shelters locally and across the U.S. to give them the opportunity to find a loving family that they might otherwise not have. 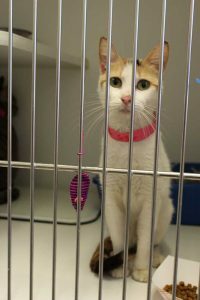 The 31 dogs came from four shelters, and the 25 cats came from a sanctuary that is closing its cat program. All of the animals received exams and vaccinations prior to transport, and they are being evaluated by the BVSPCA team today for medical needs and any special care required. 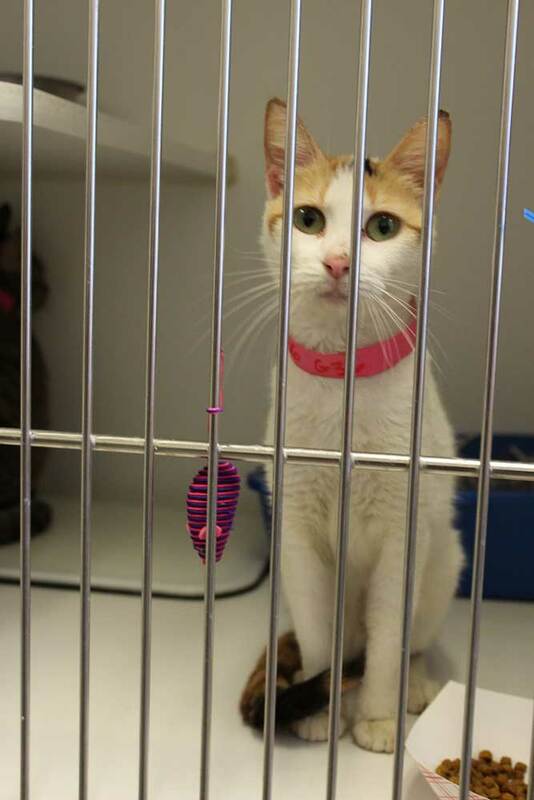 The animals will become available for adoption following assessment, spaying/neutering and any needed adjustment period. Donations from the community to support this mission and future life-saving initiatives can be made at ww.bvspca.org/prtransport/ or by calling 484-302-0017.